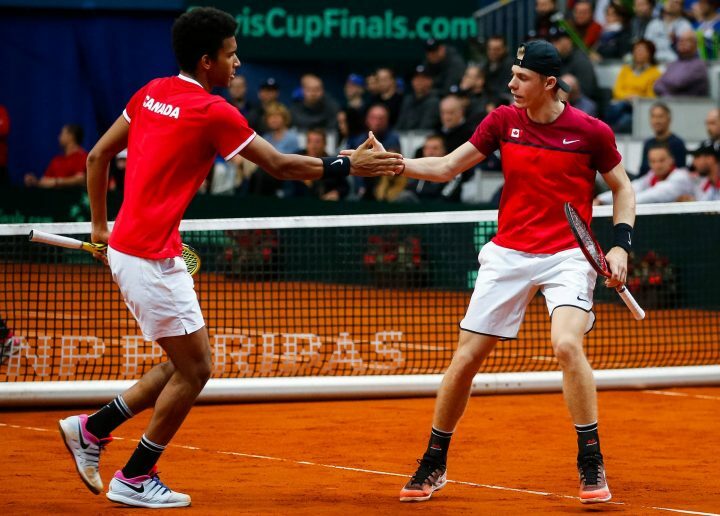 It took all five rubbers to decide the Slovakia-Canada tie this weekend in Bratislava, but in the end it was the “teenage gang” of Denis Shapovalov and Felix Auger Aliassime that won the ticket for the Davis Cup Finals in Madrid next November. 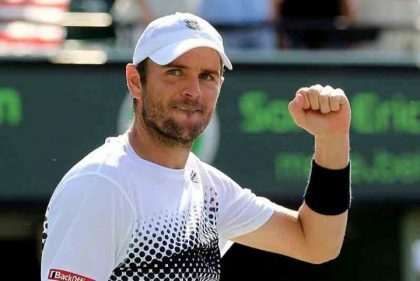 After the 1-1 result on Friday, the North American team went through a very disappointing loss in the doubles and was then forced to win both final singles rubbers to complete the comeback and seal their triumph. 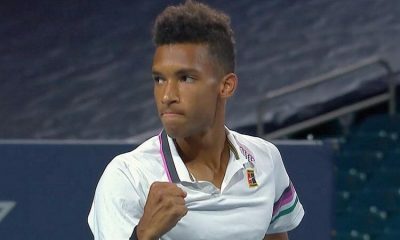 In front of more than 3000 people who were already on the stands of the NTC Arena at the unusual start time of 11 am, Auger Aliassime and Shapovalov comfortably won the first set of the doubles rubber against the more experienced Slovaks Martin Klizan and Filip Polasek. 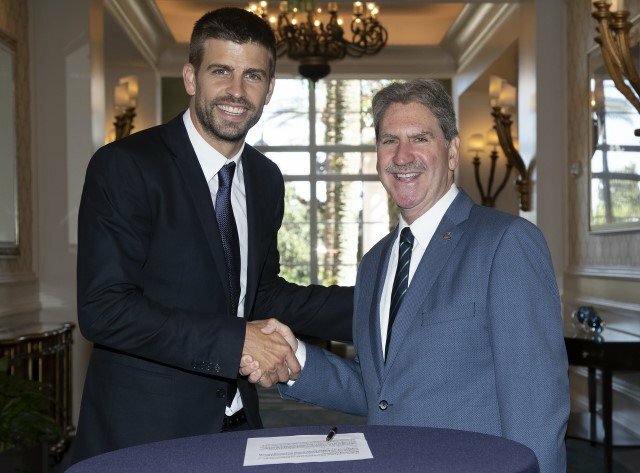 The latter had played a few ATP tournaments together last fall during the indoor season, while the two Canadians had not been an official doubles couple since their title at the US Open juniors in 2016. 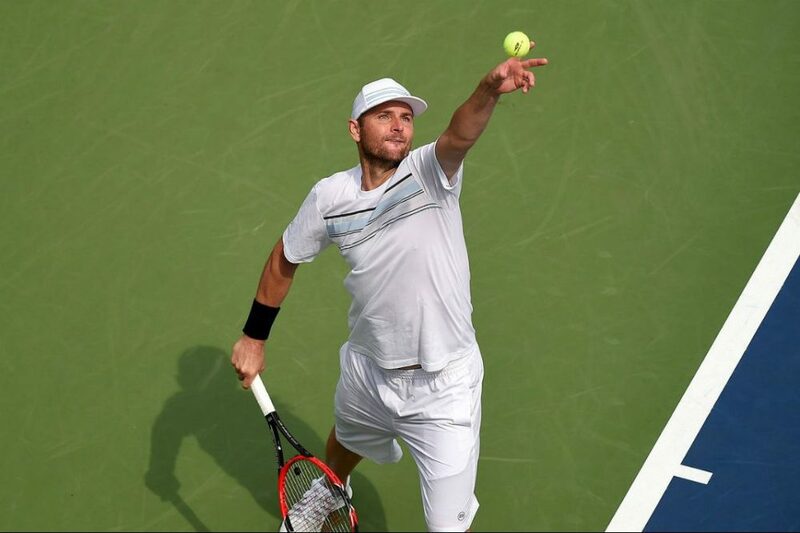 Their defensive game was working perfectly against the more traditional offensive doubles strategy of the Slovak couple until at 5-5 in the second set Polasek started hitting very good returns from the deuce court followed by very effective volleys, and Klizan started to dictate from the ad court with his left-handed returns. 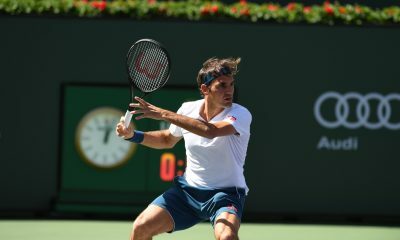 In a moment the match was turned, the momentum went on the side of the Slovak couple that, after winning the second set by 7-5, managed to get a 3-1 lead in the third and see it through until the end of the match. 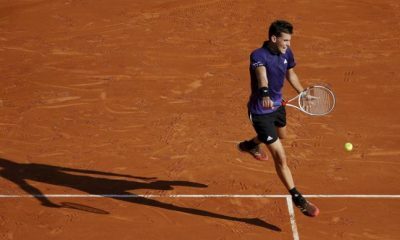 With the backs to the wall and two singles rubbers to win for a pass to Madrid, the two youngsters (37 years of age between the two of them) rolled up their sleeves and delivered a masterful performance. Denis Shapovalov won by 7-6(4) 6-4 against n.38 ATP Martin Klizan in what was probably the best match of the weekend. 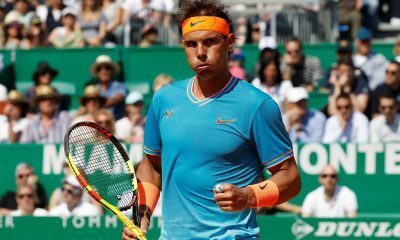 High-level rallies, passing shots, blistering accelerations: Shapovalov took the lead in the fourth game with a break from 40-0 down and only hesitated a little when he squandered five set points at 5-3 and 5-4, allowing his opponent to catch him up at 5-5. 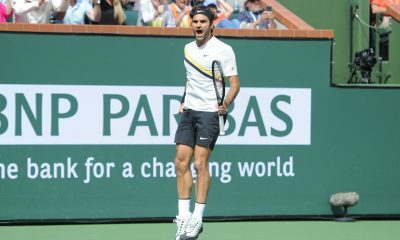 Nonetheless, unscathed by the events, the young Canadian never lost control of the match, always remained in the lead during the subsequent tie-break and closed up the first set after 59 minutes on his seventh set point. 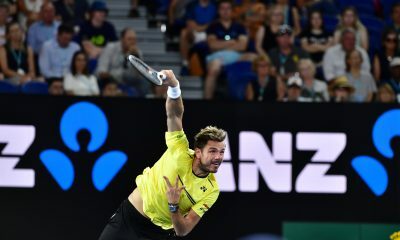 The second set continued to produce the same high level of tennis and saw Klizan make a couple of fatal unforced errors at 4-4 launching his opponent towards a straight-set victory that left the fate of the tie in the hands of the fifth rubber. 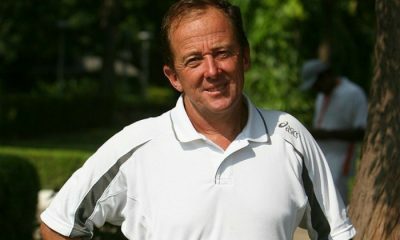 The arena was buzzing with excitement, fans and VIPs alike were all enthralled by the developing events (we say Marian Vajda, Novak Djokovic’s coach, in the stand to support the Slovak team) and the Slovak captain decided to trust Norbert Gombos instead of Filip Horansky with the decisive single. 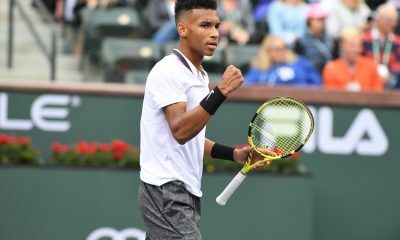 But it didn’t really matter that much, because 18-year-old Davis Cup rookie Felix Auger Aliassime provided an impeccable performance where he led from start to finish to deliver a 6-3 6-4 that earned Canada the ticket for the 2019 Davis Cup Finals in Madrid. 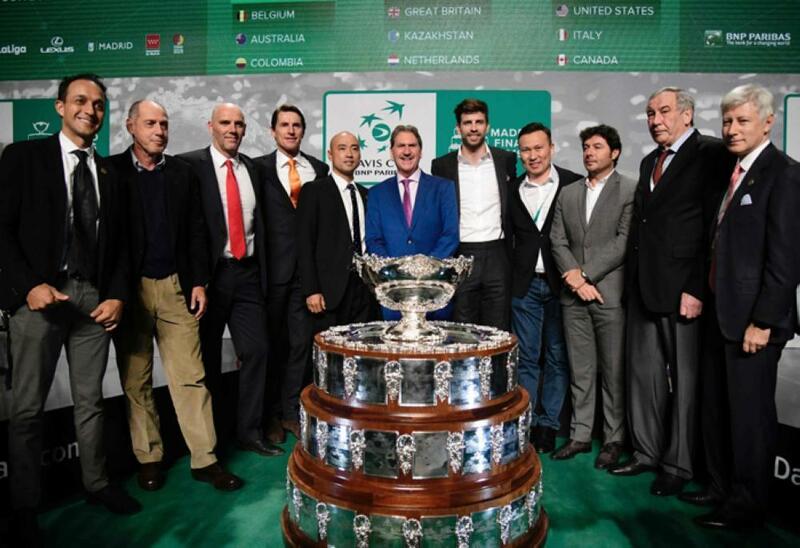 One of the youngest teams ever to represent a country in Davis Cup (most likely the youngest in history since 1988, when the USA played Argentina with the 18-year-old Andre Agassi and the 16-year-old Michael Chang) managed to complete a comeback from 1-2 down during an away tie on a surface that was not considered their favourite. 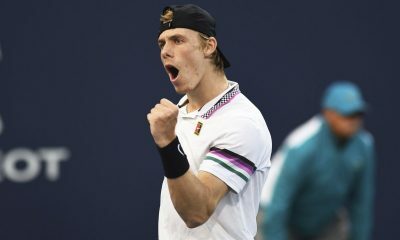 “I think all the doubts about me not being able to play on clay are gone after today’s match – said Shapovalov after his win against Klizan – the level was really high and I’ve shown I can play on this surface”. 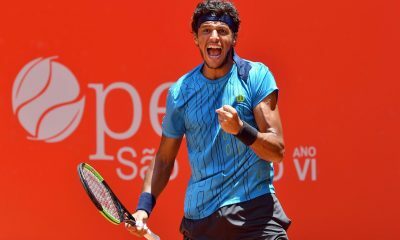 With Milos Raonic and Vasek Pospisil potentially returning from their injuries and rejoining the team for the Madrid event, Canada can travel to the Davis Cup Finals with legitimate ambitions to fight for the ultimate prize.